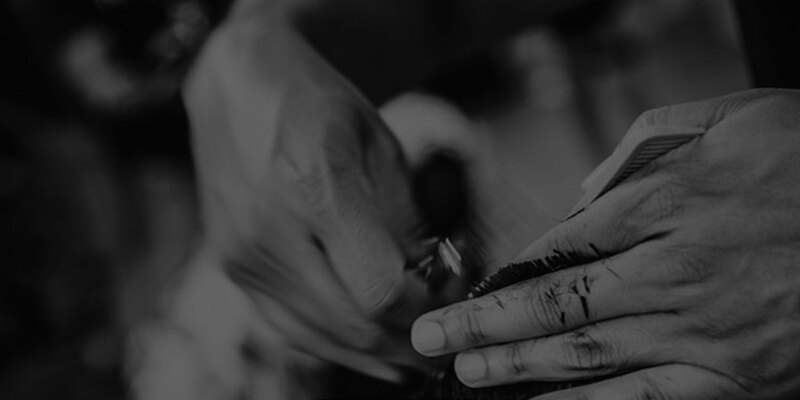 Only the finest hair cuts and styles. 5 Padanaram Road, Danbury Connecticut 06811. 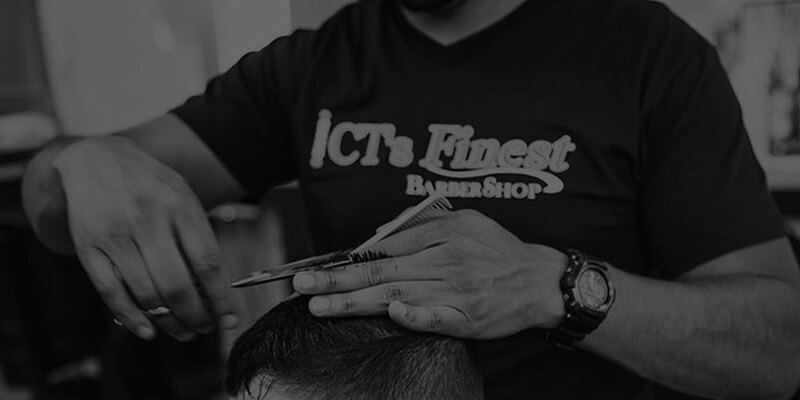 We offer the only the finest hair cuts and styles. 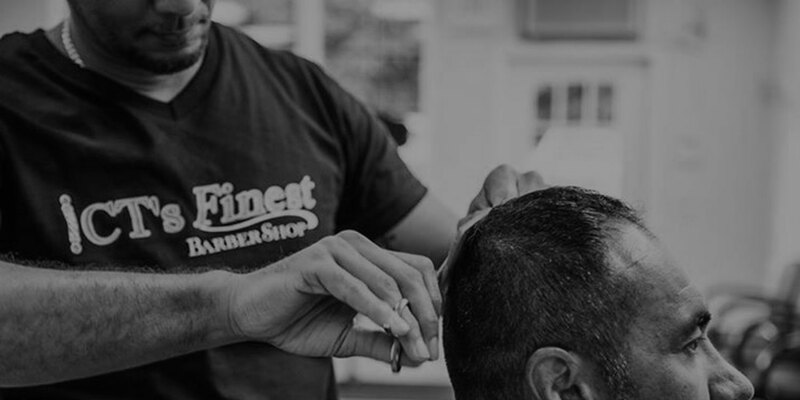 Come see why our barbers are the best. 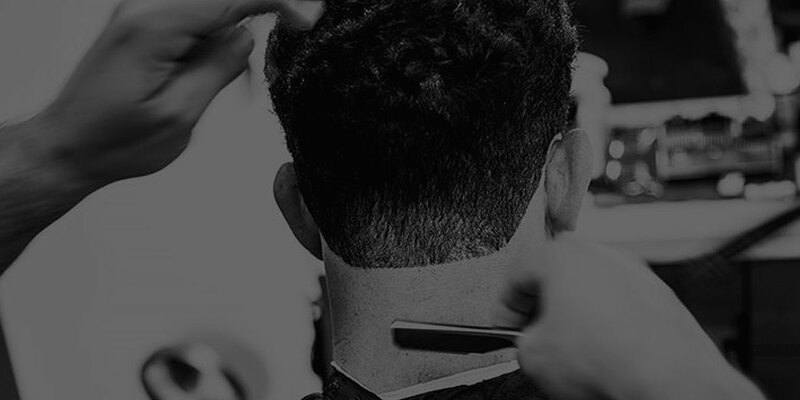 Our Professional Barbers are Licensed and Insured. Always Plenty of Available Parking. 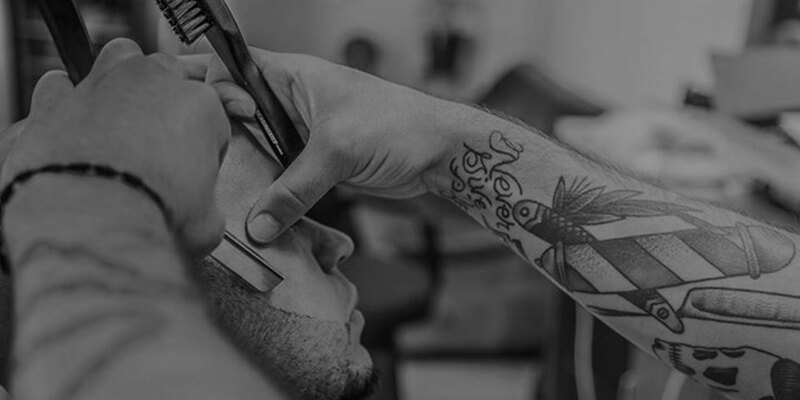 No Appointments Needed. First Come First Served.